Swedish startup hub Epicenter has made near-field communication technology microchips for humans a 'norm' over the last couple of years. 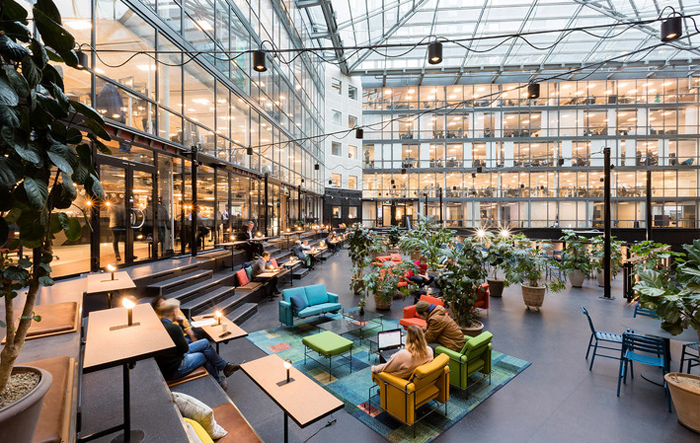 Epicenter is a hub for over 100 companies and their 2,000 employees in Stockholm, and offers a monthly human microchipping service for those that want to come aboard. So far 150 or so Epicenter workers have received NFC capsule implants and it simply seems to be the 'convenience' such an electronic tag brings that is the biggest attraction for agreeing to the procedure. As reported by the LA Times, via HardOCP, implanting chips into human workers sounds rather dystopian but is a routine that is shrugged off by workers at Epicenter in Stockholm. Without an NFC microchip embedded in their hand an Epicenter worker would need to carry around an ID card and more to enjoy the convenient facilities offered by the startup hub workspace. Instead of cards, keys or cash the implanted worker can wave a hand to; open doors, operate printers, faxes and copiers, or even buy drinks from a smoothie machine. All that is required is a wave of the (microchipped) hand. Such convenience is the core of the implant appeal, according to the co-founder and chief executive of Epicenter, Patrick Mesterton. The Epicenter boss does however admit that deciding to have something implanted in your body is "quite a big step to do". 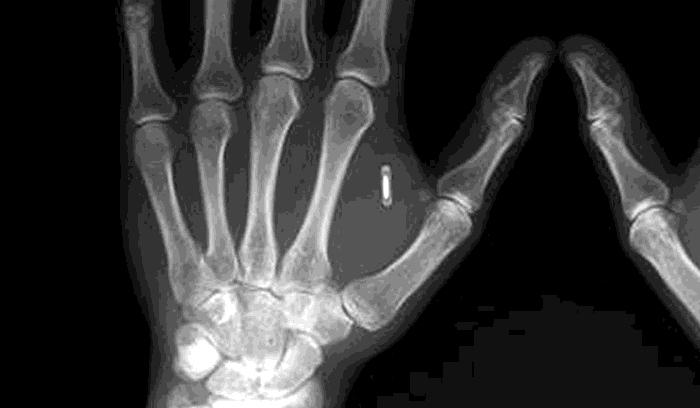 Looking at the implant technology, the implanted NFC chips are said to be passive. Thus they contain information other devices can read but can't read any data back. 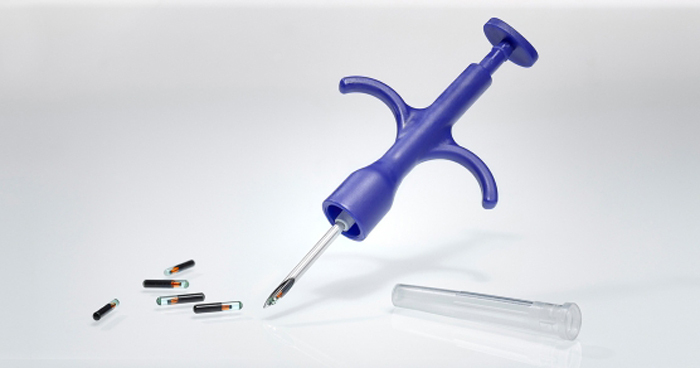 Similar in size to a grain of rice these microchips have been deployed in many a household pet in recent years. The same NFC technology is in more and more smartphones as people look for this feature and the contactless payments and other convenience features it can facilitate. If you work at Epicenter and wish to get an NFC chip embedded there are monthly events to get the procedure done. Each month 'body hacker' Jowan Osterlund, from Biohax Sweden, visits the hub and brings pre-loaded syringes to implant NFC capsules into the fleshy area between volunteer thumbs and forefingers. Usually "there are no screams and barely a drop of blood," reports the LA Times. I'm not allowed to state my actual thoughts on this……but needless to say I wouldn't be happy about it! It's information you'd already have on your person and I don't think it would be much of a procedure to get back out. Or is it the thought that it's the start of a slippery slope to something worse? The day the company I work for is allowed to embed a chip in my body, is the day I start a crusade. Yes, these are voluntary……for now.